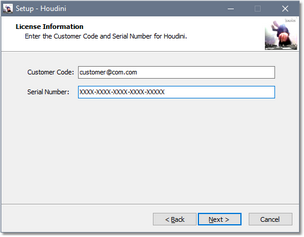 1) Download Houdini Setup from the download link you received by e-mail. 2) Run the Houdini Setup outside the Fritz/ChessBase GUI. After approving the license, you'll be asked for your Customer Code and Serial Number. Simply copy/paste the information you received by e-mail. Finish the installation right to the end. 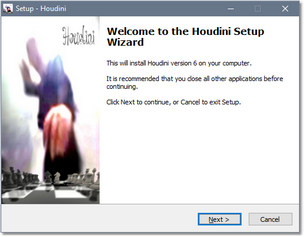 3) All the Houdini files will now have been installed on your hard disk in the folder "C:\Program Files\Houdini 6 Chess". 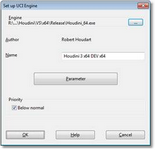 4) Run the Fritz/ChessBase GUI, select the "Engines" tab and click the "Create UCI Engine" button. Click on the “…” button in the upper right. Select the engine file "Houdini 6.exe" from the folder "C:\Program Files\Houdini 6 Chess". Check the “Priority Below normal” box to keep the GUI responsive when the engine is running, then click OK.
Congratulations, you've now completed the Houdini installation in the Fritz/ChessBase GUI!